Bring the whole family and celebrate 100 years of Kaluanui at the Centennial Festival & Family Day! 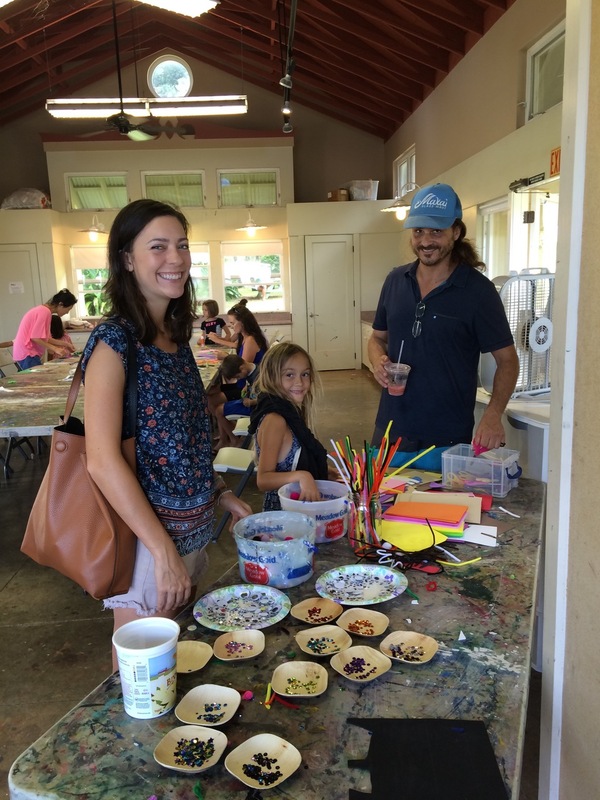 Interact with local artists as you and your keiki immerse yourselves in an art project or demonstration in the Hui’s working art studios. 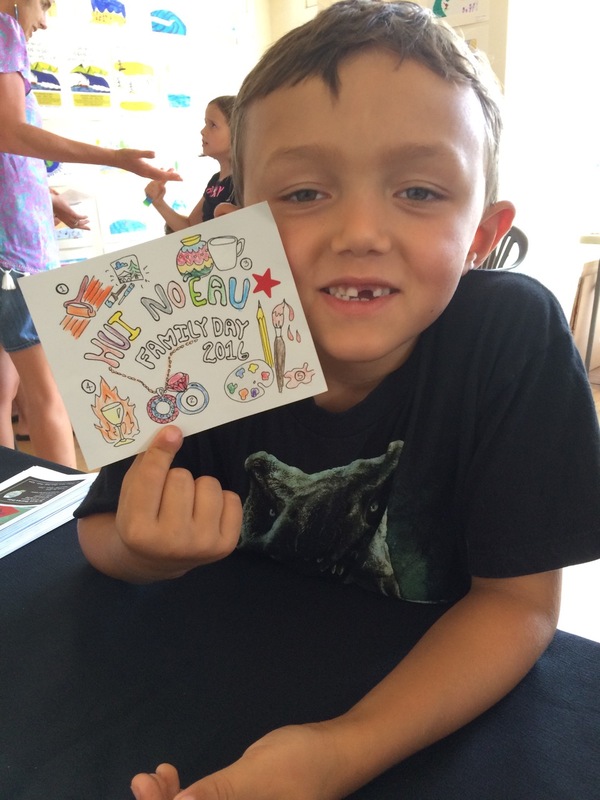 Jump into a scavenger hunt and art project, FREE for the first 100 keiki! Enjoy Hui No’eau’s Art Market: Crafts and Drafts (root beer, that is!) featuring Made on Maui product vendors and root beer generously donated by the Maui Brew Co. Learn about our 100 –year-old estate with tours by John Hoxie and Effie Cameron. Enjoy live music by members of the Kalama Ukulele Band and up and coming Maui singer/songwriter Bristol Dunlap. Feel the beat of Maui Taiko drummers, picnic on the lawn with food from local food trucks, and so much more! When C.W Dickey designed the historic Kaluanui Estate in 1917 for its original owners, Harry & Ethel Baldwin, he was one of the most celebrated architects of his time. Now, 100 years later, Kaluanui Estate still stands in its original character as one of Maui’s most iconic legacy estates still open to the public. With the unending generosity of our community, Hui No’eau has succeeded in preserving Kaluanui so that it may remain accessible for future generations of artists, students, educators, and community members for years to come.